EPA is adding price and location information for ENERGY STAR products to enhance the consumer experience and make it easier to locate models. Data on price and availability are sourced from retail web sites for informational purposes only. Prices may vary in store or online. Please share any issues or feedback with the features by reporting it here. 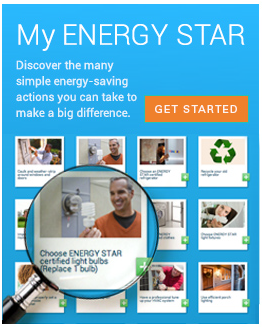 Clicking on the "Go" link below will take you to web sites external to the energystar.gov domain.